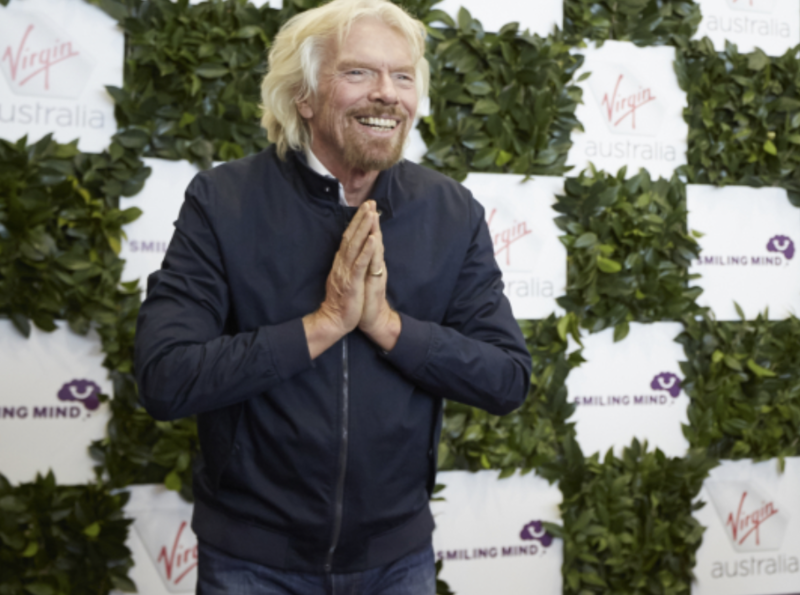 Virgin Australia today hosted the world’s first dedicated meditation flight with Sir Richard Branson, in partnership with Australian wellbeing and mindfulness meditation leader Smiling Mind. VA9002 departed Sydney at 9am this morning with 65 special guests on board including Sir Richard Branson, media, VIPs and team members from Virgin Australia and Smiling Mind. All guests were treated to a hot towel service and hand massages from the smoothfm angels, before Smiling Mind led a guided meditation at 30,000 feet. 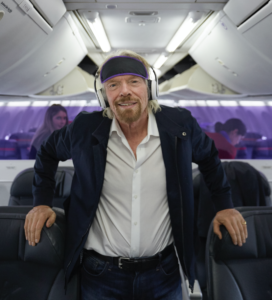 “Virgin Australia is very focussed on supporting the mental health of its passengers and team members, and there are very few of us who haven’t been directly or indirectly impacted by anxiety. “We want to encourage more passengers to use their time flying with Virgin Australia to exercise their mind through meditations in the Inflight Entertainment System, and what better way to make this known than by holding the world’s first dedicated meditation flight,” Sir Richard said. 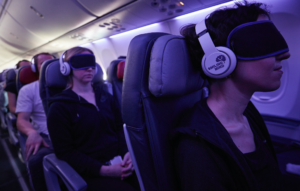 Virgin Australia today also announced a new way for anxious travellers to self-identify with the airline prior to travelling. From early next year, passengers will be able to identify as having feelings of travel-related anxiety before they fly, leading to personalised communications in the lead up to their journey, and face-to-face interactions while onboard the aircraft. Virgin Australia will release more information on this in the coming months. 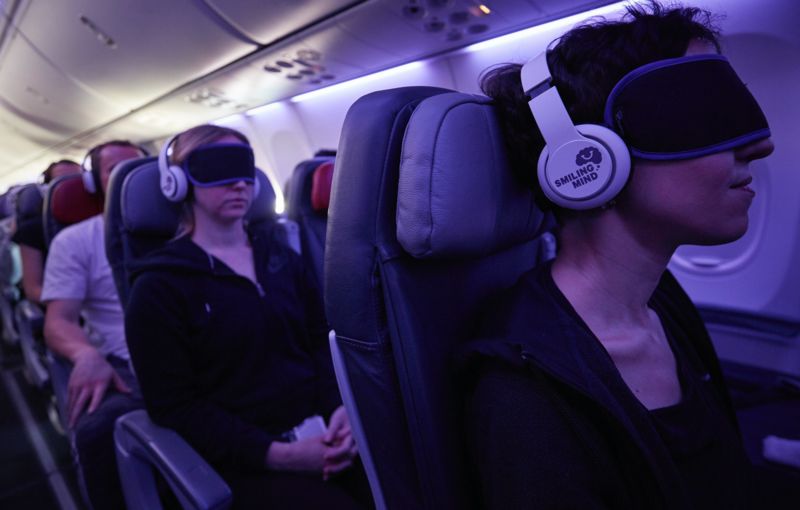 Smiling Mind CEO, Dr Addie Wootten said: “Mindfulness is a fantastic tool to combat travel-related stress, so Smiling Mind is delighted to be able to provide travellers with access to our guided meditations while in-flight. Virgin Australia is also supporting the wellbeing and mental health of its staff by making the Smiling Mind workplace program available via its internal health and wellbeing platform, Better Me. Developed by organisational psychologists and mindfulness experts, the Smiling Mind program provides dedicated content to address today’s workplace needs.